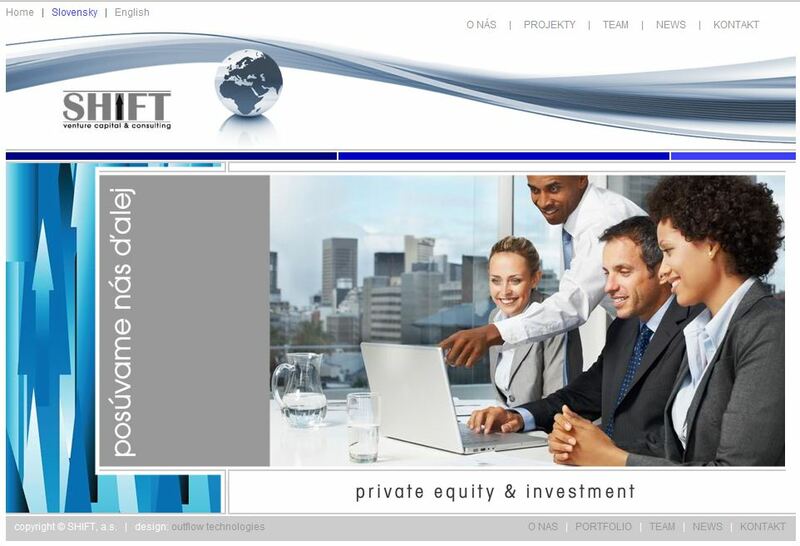 Outflow Technologies specializes in custom web-based software solutions. From small websites with static content to large data driven websites, our focus is on creating an ideal web presense that produces results. Through many years of experience in many industries (non- profit, nutrition and health, sports, manufacturing, financial, learning, construction, utilities and more), we have become proficient in developing web applications that do just that. Outflow Technologies, a Microsoft Partner, has worked with Microsoft based platforms and development technologies for many years. This expertise has allowed us to build custom web-based applications effectively, utilizing heavily tested and supported components which makes for a more reliable product in less time. Add to this many years of experience in user interfaces and designing efficient yet aesthetic layouts, makes for a clean, attractive web-presence that provides to its visitors exactly what our clients want them to. In the end, what matters is the getting the expected or better results. That is our focus. With our wide range of clients over the years we have provided many different types of expected results from our hard work. From promoting a new brand or increasing web revenue to making information and resources known, connecting people together, or launching a new web-based product or business, we have made it happen. We invite you to contact us if you have a custom web application or web-based business you need help with or want to build up or create. The first hour is on us!